Guide Dogs can help empower their handlers in South Florida to life an independent lifestyle despite blindness or visual impairments. 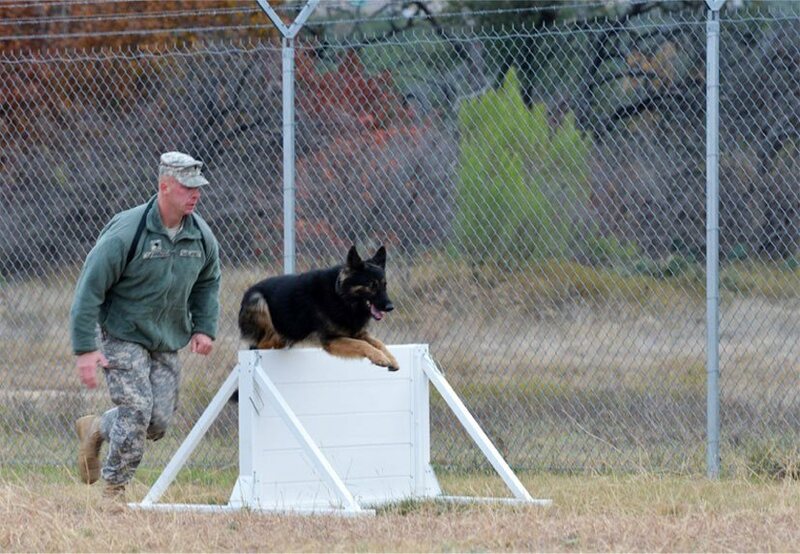 We have experience working with a variety of breeds to train them to lead their handlers around obstacles safely, for confident navigation in public spaces and more. Call K9 ADVISORS Dog Training today to learn more about how guide dogs can help. Since 1997, our team has been trained, certified, and experienced with assistance and service dogs. Guide Dogs can be either, providing assistance or performing tasks and doing work for their owners. Our team will be able to provide the necessary documentation and IDs when training is complete. 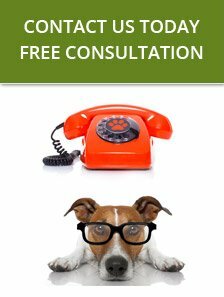 Call today to schedule an evaluation for your dog, to see if they are eligible. If your dog doesn't have the tolerance for new environments or natural instinct to protect, they may not be a good fit to be a guide dog. K9 ADVISORS Dog Training service can match you with the perfect rescue to adopt, instead. 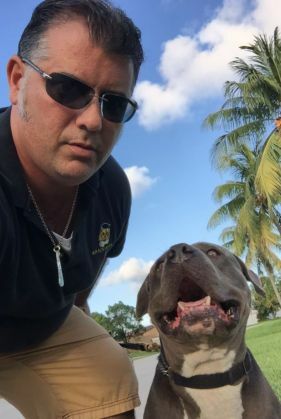 We are proud to work with shelters across South Florida and specialize in positive reinforcement methods. We only use our hands to praise.